Easybook.com is proud to have launched Wan Fariz Enterprise bus tickets in this largest online booking platform. 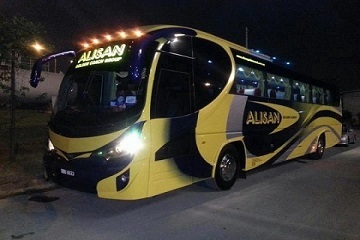 Wan Fariz Enterprise is an agent who sells bus tickets of Alisan Golden Coach. 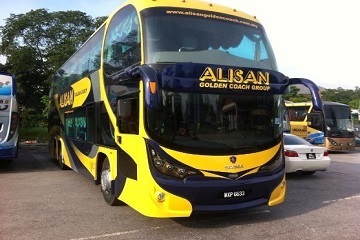 Wan Fariz Enterprise offers bus services from Kedah to various destination points in Malaysia. 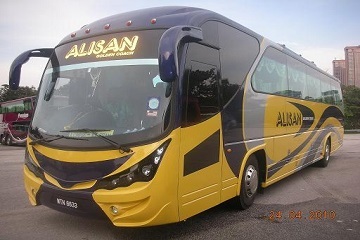 With its newly launched of Wan Fariz Enterprise bus tickets in Easybook.com, Wan Fariz Enterprise will be offering one way express bus services from Kuala Perlis, Kangar, Alor Setar, Changlun, Jitra - Kedah to Pudu Sentral,Hentian Duta, Shah Alam & Klang. 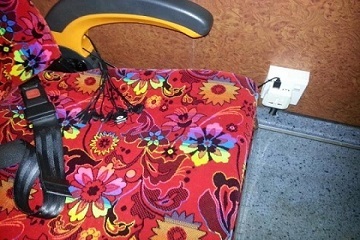 The bus tickets prices offered by Wan Fariz Enterprise are also very fairly reasonable. 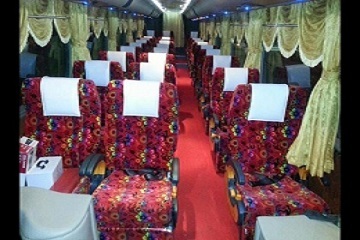 So wait no longer and book your express bus tickets via Easybook.com and travel comfortably with Wan Fariz Enterprise. Terminal Bas Shahab Perdana, Jalan Sultanah Sambungan, 05150 Alor Setar, Kedah.